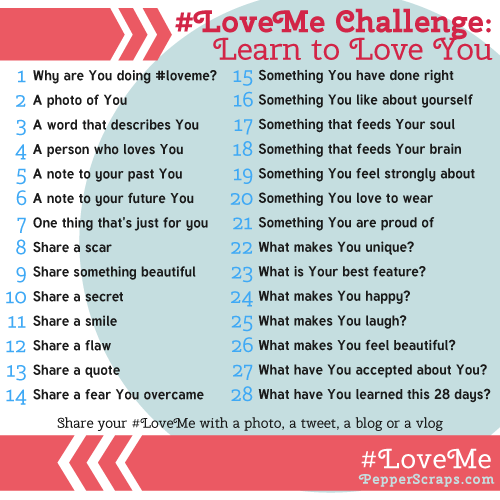 Being Frugal and Making It Work: February #LoveMe Challenge: Day 11! Smile! Did you know that smiles are contagious? It's true! Just seeing a friendly smile is enough to brighten, and possibly change, the course of anyone's day! Day 11 in the #LoveMe Challenge is to share a smile. I've decided to share a toothless smile - how can you not smile back? I love a giant smile! 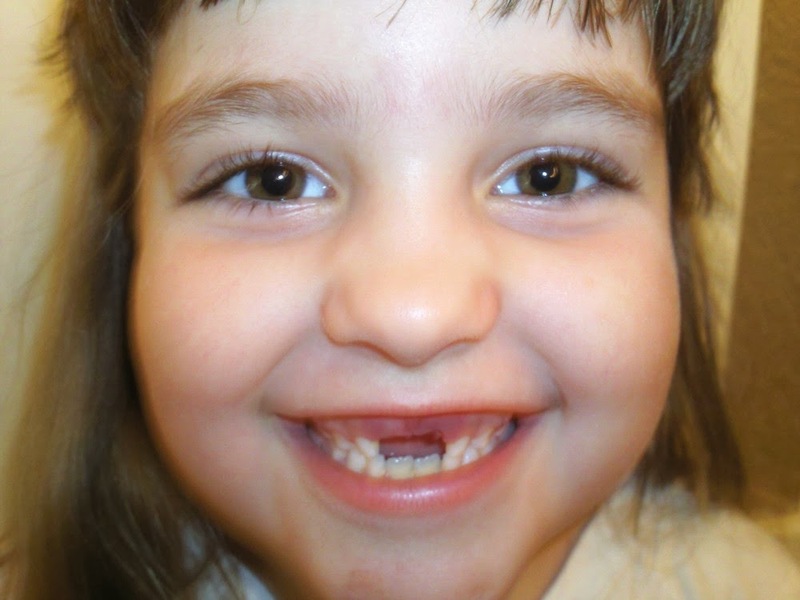 Ones that are missing teeth are extra special!